Unfortunately SCR beside a particular swim means you didn’t qualify for that individual event. Further info including a draft program can be viewed on the website competition page. 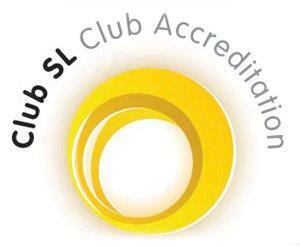 The club AGM will be held on Tuesday 4th December @ 8pm within Larkhall Leisure Centre. This is an invitation to anyone who wishes to attend the open forum in order to review, along with the committee, our performance throughout the year and how best to advance in the future. Your attendance and support as always is greatly appreciated. SCR next to an event means you didn’t qualify on this occasion. Further info and session programs can be viewed on the website competition page. Well done to all our swimmers who took part in the development meet at the weekend .